Although this site has been a good home to the Underground Comedy Club, it became apparent towards the end of last year that to move things forward the UCC really needed a place of its own to stretch out its legs and call home. 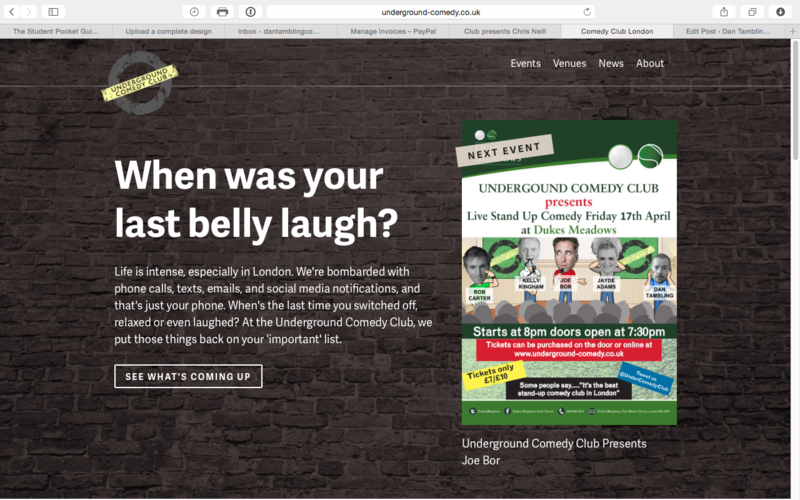 So today, i’m happy to announce that after a lot of hard work the new website for Underground Comedy Club is here. Please take a look around, get comfy and let me know what you all think. I’d love to hear your thoughts. 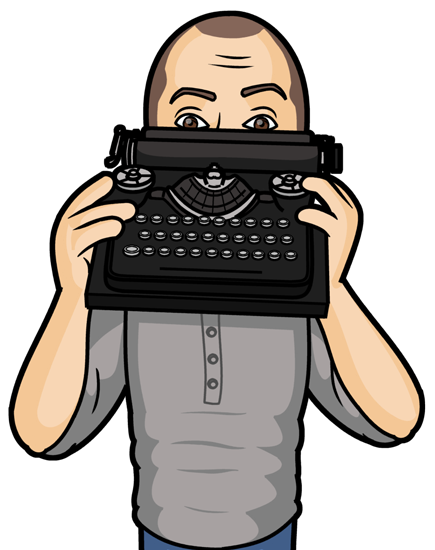 Special thanks to my brother Ben who helped to put the site together for me. 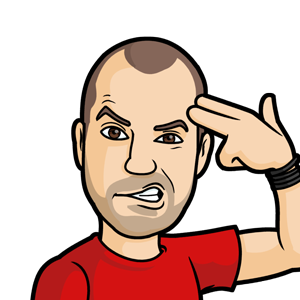 If you need any design work done, don’t hesitate to give him a shout.